What’s the difference between a restraining order and a protective order? In Virginia, there is none – the proper legal term is a protective order. In Virginia, a protective order is a legal document issued by a judge to protect the health and safety of a person who is alleged to be a victim of any act involving violence, force or threat that results in bodily injury or places that person in fear of death, sexual assault or bodily injury. Having a protective order issued against you can suspend rights and privileges that you rely on, and fighting them swiftly and effectively with a protective order attorney is your best bet to secure all of your freedom. You will need to defend against the accusations of violence, sexual assault, or threats of violence. This includes telling a coherent story and presenting evidence that the other person is lying about or exaggerating the significance of what happened. Types of evidence you might use include your testimony, witness testimony, photos, videos, letters, emails, texts, GPS data, and other documents/physical evidence. In court and in all accounts of what happened, be sure to remain professional and stick to the facts. As difficult as it may be, avoid name calling and similar aggressive behavior, as this can only damage your case, while not acting in this manner will only strengthen it. What Types of Protective Orders Are There? 2. Preliminary Protective Order (PPO): Lasts up to 15 days or until a full hearing. 3. Final Protective Order: Can last up to two (2) years. What’s Happens When A Protective Order Is Issued Against You? You cannot have any contact with the other person involved, in person or by phone, at home, work or anywhere the court puts in the order. The order against contact may extend to other people in your family. The court can order the you to leave the house or apartment that you share, even if it is legally your home. The most effective way to secure your freedom is to contact Bill Johnson today. You have everything to lose if you don’t. 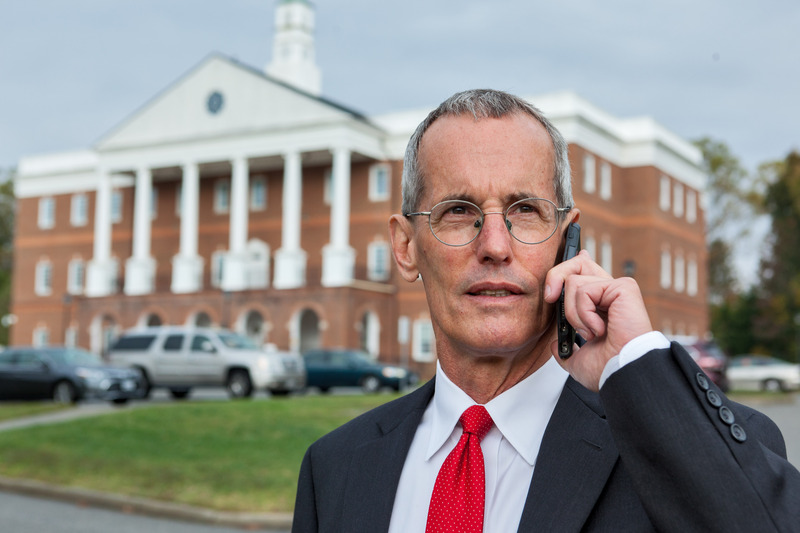 With over 30 successful years of criminal defense trials, Bill is the premier lawyer for combating Protective Orders in Gloucester and surrounding areas. When your freedom is on the line, give us a call. The information provided by this website is for informational purposes only and should not be considered legal advice or a substitute for competent legal counsel. For further questions please review our disclaimer here.